What’s a Bitmoji I hear you ask? 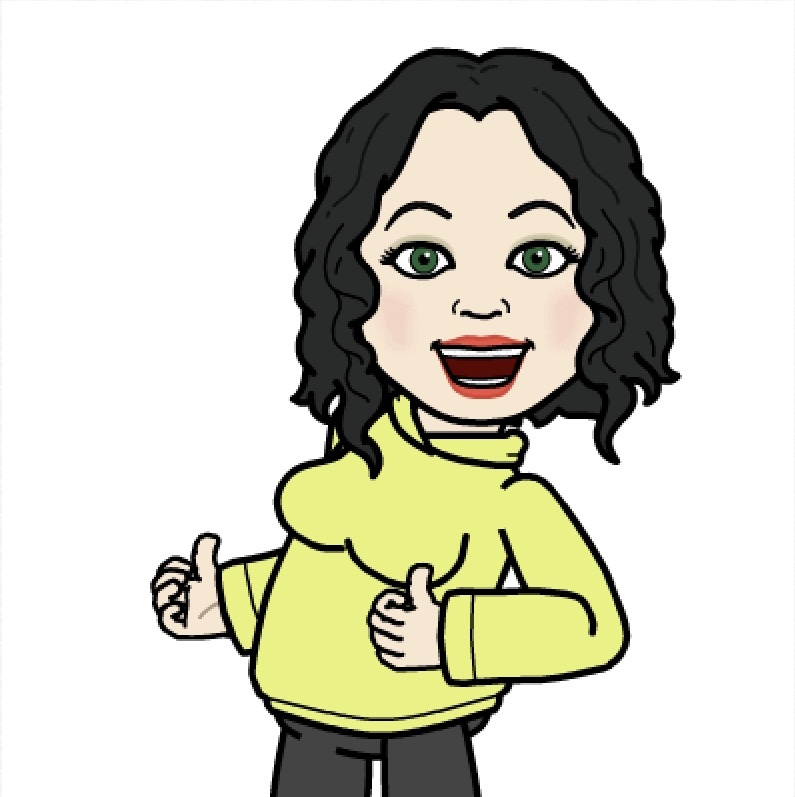 A Bitmoji is your own personal emoji. You can use your self-created Bitmoji from a keyboard which becomes an expressive character of yourself. It’s all about YOU! 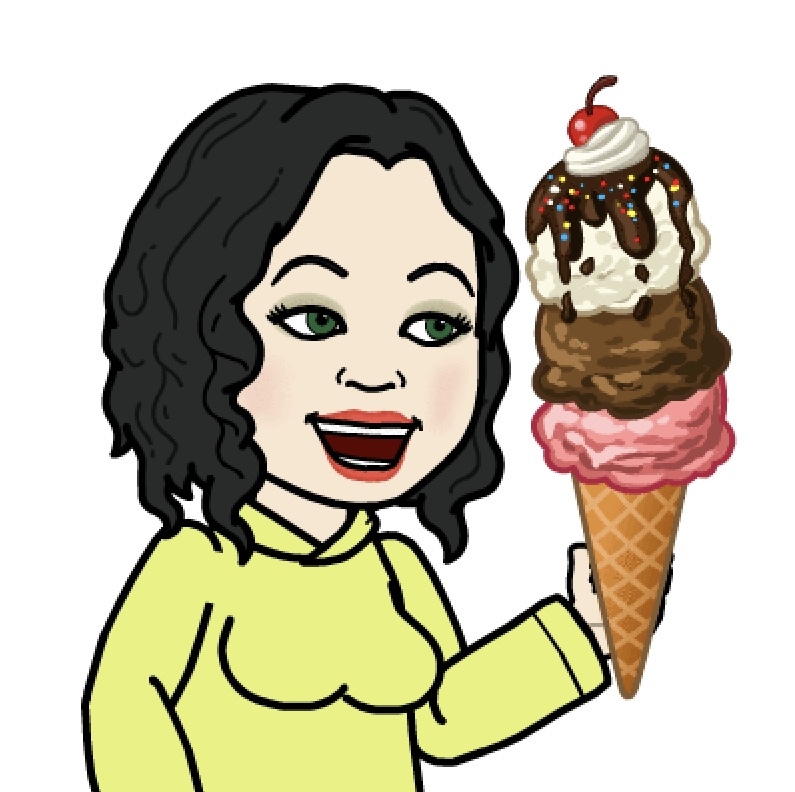 As you can see from the main blog visualisation Bitmoji can create a pretty good version. It’s very much like me, even the expressions! Using them for students with Special Educational Needs & Disabilities to communicate their emotions and some key words with you. Students who have Dysgraphia can incorporate them into their work. 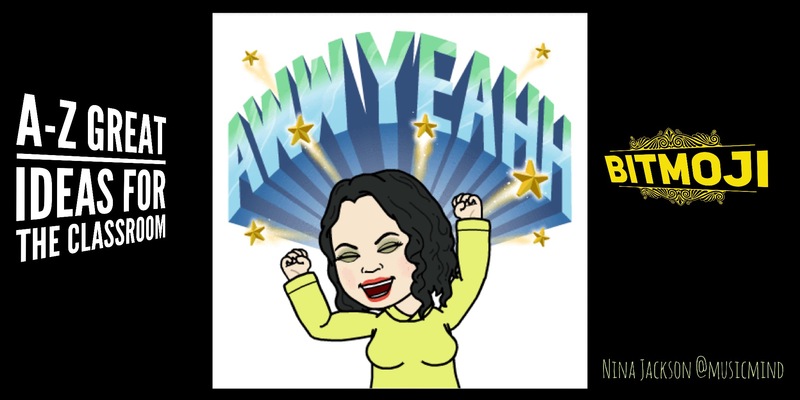 How the Bitmoji’s can inspire and hook in learners to write stories – use alongside text. Using them as part of transition when a pupil wants to share their personality, learning preferences or interests with you. 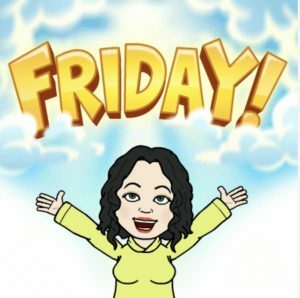 Using the Bitmoji’s instead of REAL photos of the students to share work and celebrate success. 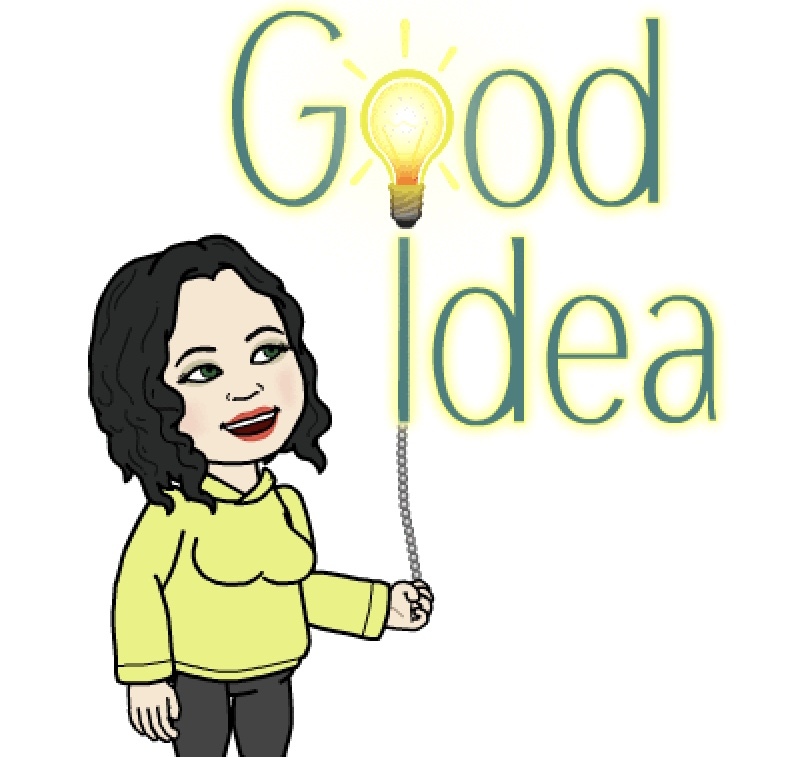 How you could use your own Bitmoji as a teacher to give feedback as part of AfL – no need to pay out for stamps you can add a Bitmoji alongside some verbal feedback too. Using your teacher Bitmoji to send out a new topic (or ‘own work’ as I like to call it!) as part of a video. Flipped learning at its best! 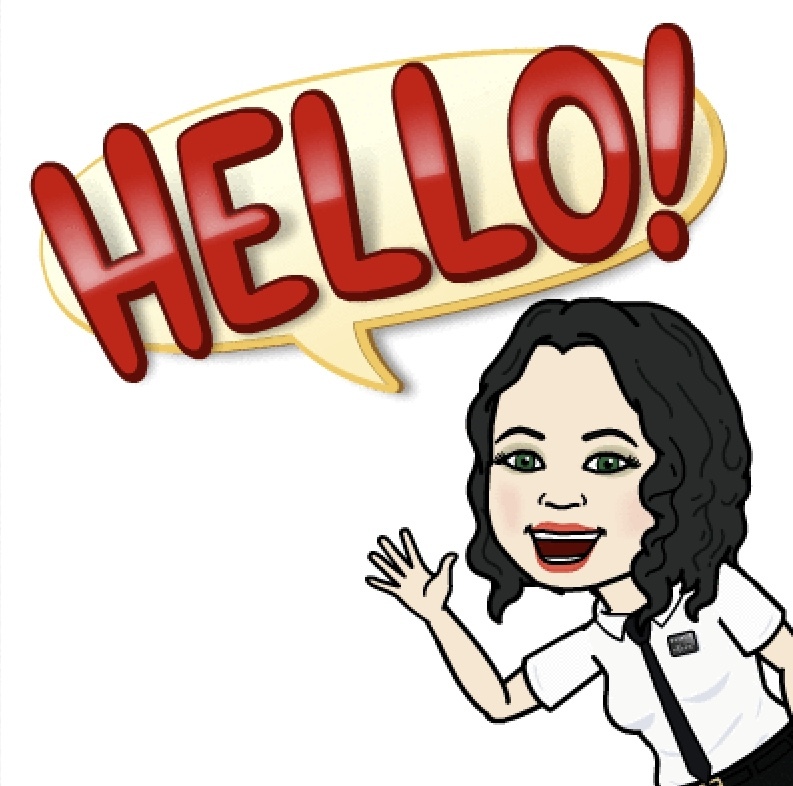 Bitmoji is available as an iOS, Android app as well as on Google Chrome and a great way to bring a little personality to any written text or communication. I’ve always loved Communication, Collaboration & Creativity with a difference. Here are some great visualisation and ideas of what you may find, however, there are hundreds you can explore once you have created your own Bitmoji. As you can see these a just a small selection of how the Bitmoji app can help support students with communication, hooks into literacy, simple reading, emotions, feedback and so forth. As a great teacher you will no doubt see the potential of this great tool for your classrooms and beyond. If you choose to have a go and use it do let me know. I’d be thrilled to share your ideas too.